In the United States alone, there are over 3 million cases of alcohol addiction confirmed each year. The addiction to alcohol stems from numerous interconnected factors. These include genetics, life experiences, the social environment, as well as the emotional-based health of the sufferer. While it is true that many consume alcoholic beverages socially and do not suffer from addiction, if the consumption is resulting in complications in life, it is a problem. If you are reading this, it is quite likely that you either feel as if you are addicted to alcohol or you care and love for someone that seems to have a problem with alcoholism. There are many treatments available for this devastating disease. Examples include counseling, therapy, and rehabilitation. 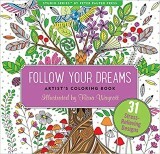 If you are in search of a holistic approach, coloring therapy is quickly gaining in popularity. Coloring therapy is a form of art therapy where individuals utilize coloring-based art media, the general creative process that lies within each of us, and the resulting creations in order to explore inner feelings, successfully reconcile internal-based emotional conflicts, increase the awareness of one’s self, and effectively manage various behaviors and/or addictions that are detrimental to the life of the engager. 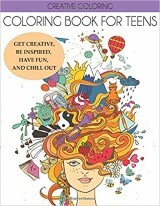 By engaging in coloring therapy, an individual will be able to optimize their orientation of reality, successfully reduce stress and anxiety levels, develop strong social skills, and improve their self-esteem. The ultimate goal of coloring therapy is to restore the normal functioning of an individual and their overall sense of well-being. 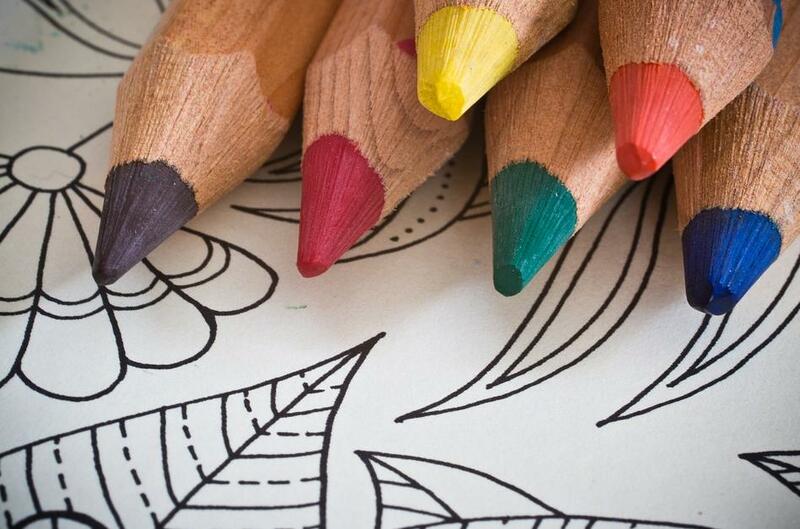 Coloring therapy is a form of art therapy that is now commonplace in hospitals, rehabilitation facilities, crisis centers, and psychiatric facilities. In recent years, it has been found that this form of art therapy is highly productive in treating alcoholism. Alcohol dependency is a devastating disease that has the capability of not only destroying the life of the addict, but those lives in which the addict relates and interacts. The top sign and/or symptom of alcohol addiction is requiring the chemical in order to function or the insatiable physical and/or mental urge to drink. As the disease progresses, more and more of the substance is required to get the same effect. The next sign that alcoholism is being experienced is withdrawal if the chemical is not consumed. Examples of withdrawal symptoms may include anxiety, shakiness, nausea, vomiting, depression, and loss of appetite during periods where alcohol is not consumed. Other signs and symptoms include losing control over drinking, the desire to quit but the inability to do so, losing interest in other activities, and the development of personal problems and work-related problems.